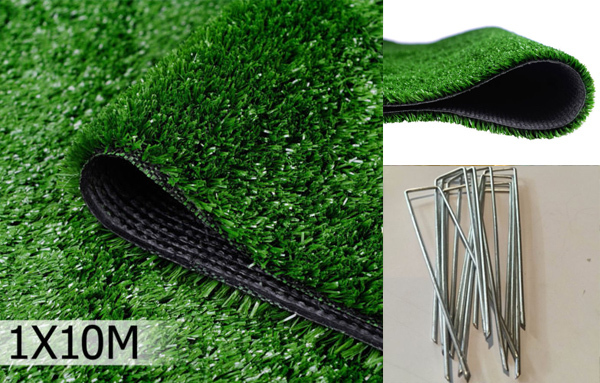 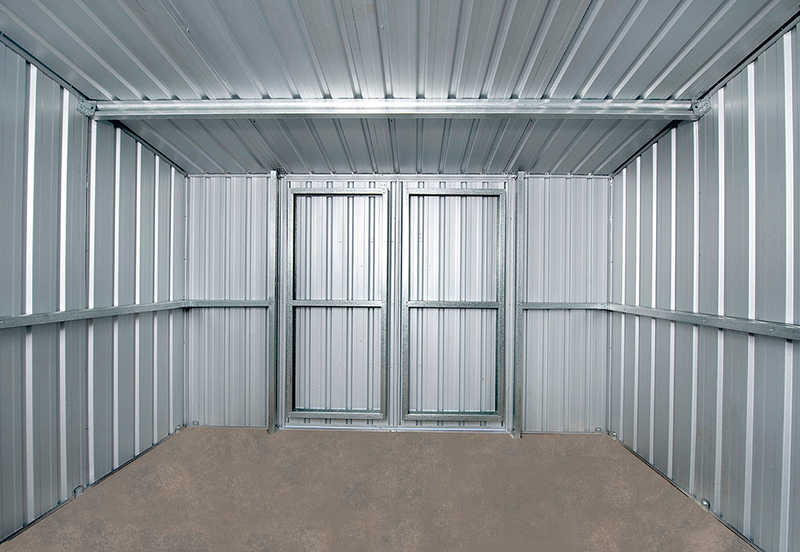 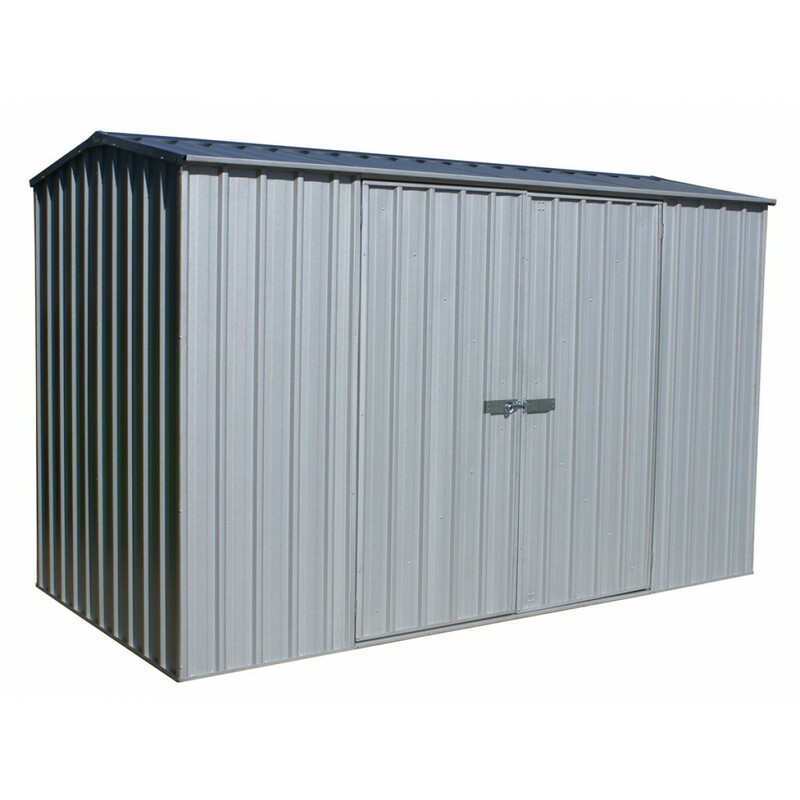 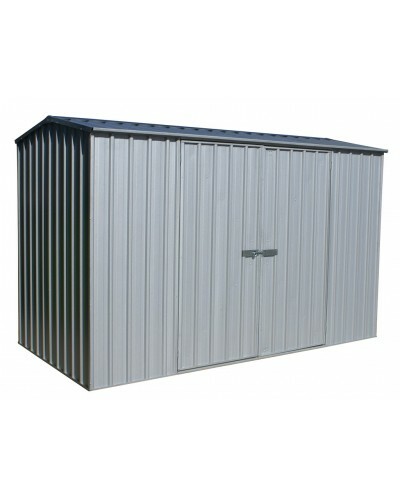 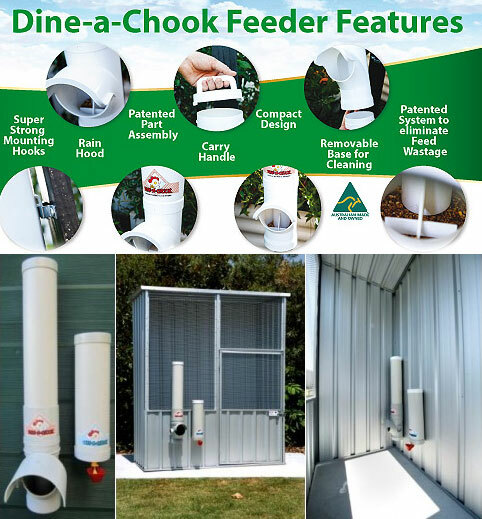 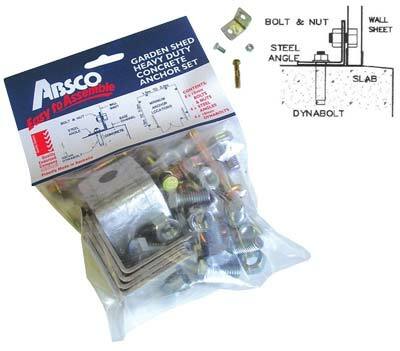 The Premier Garden Shed is designed for maximum strength and manufactured from low maintenance ribbed steel sheeting. 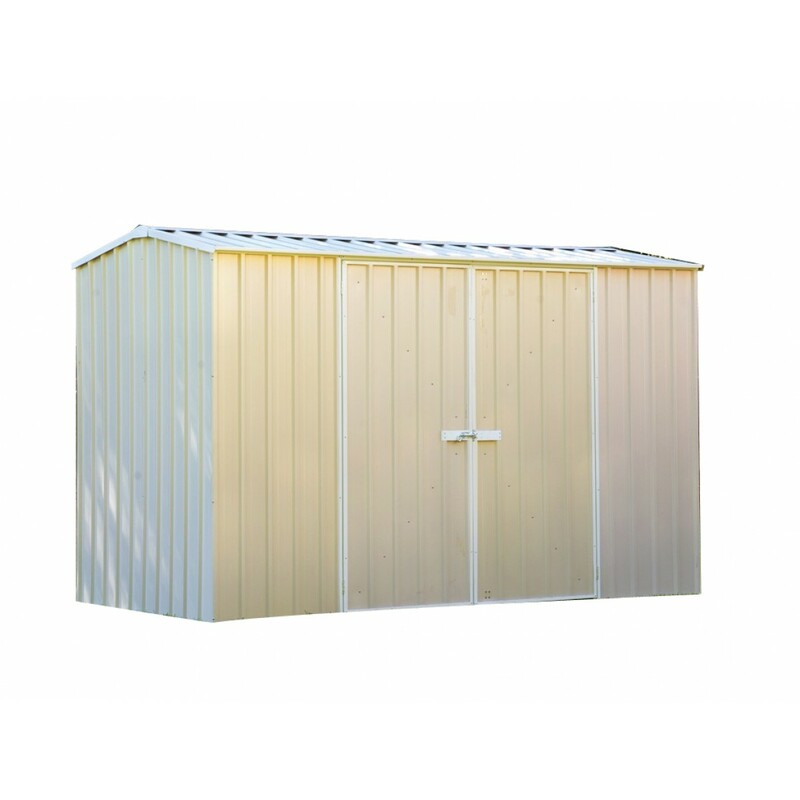 It includes Double Door and a Gable Roof. 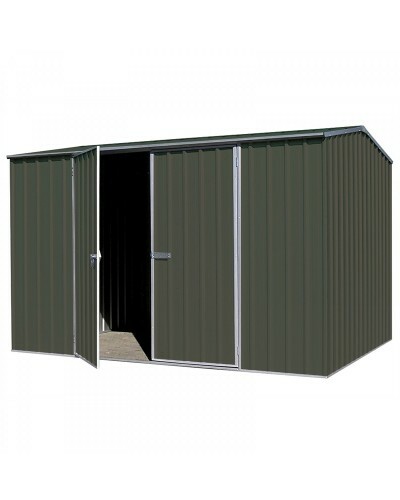 The doors are hinged for ease of use and extra strength and security. 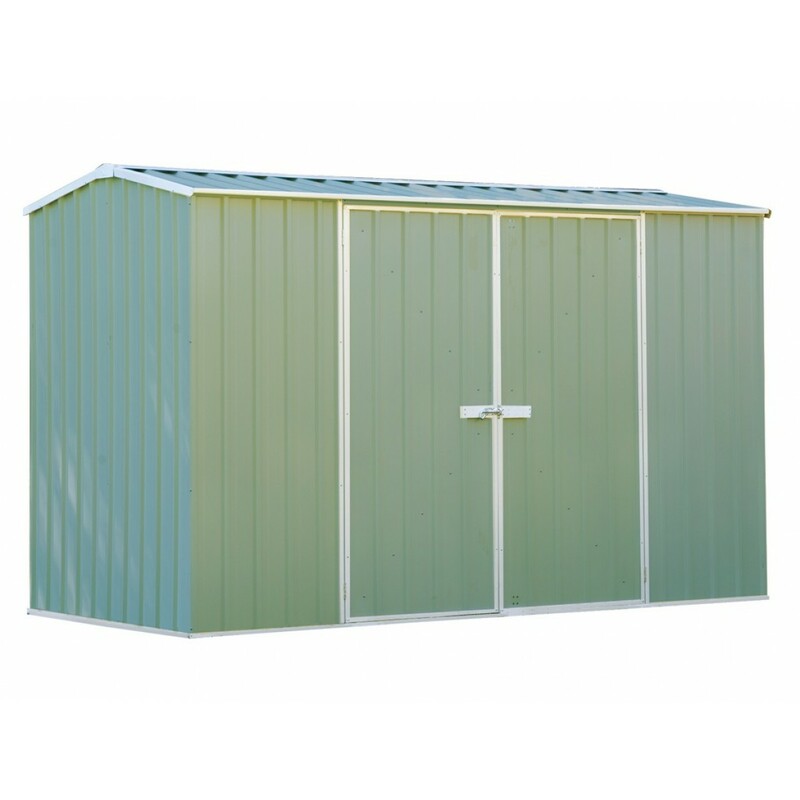 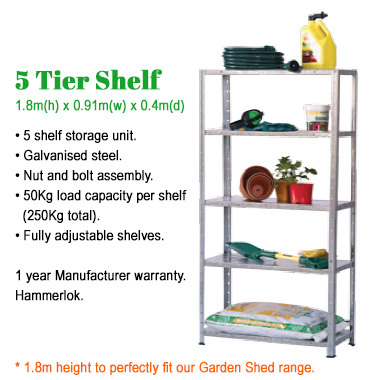 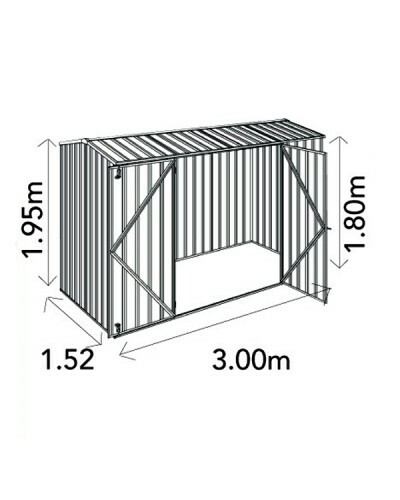 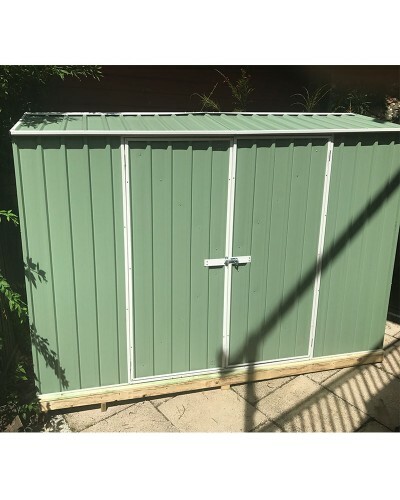 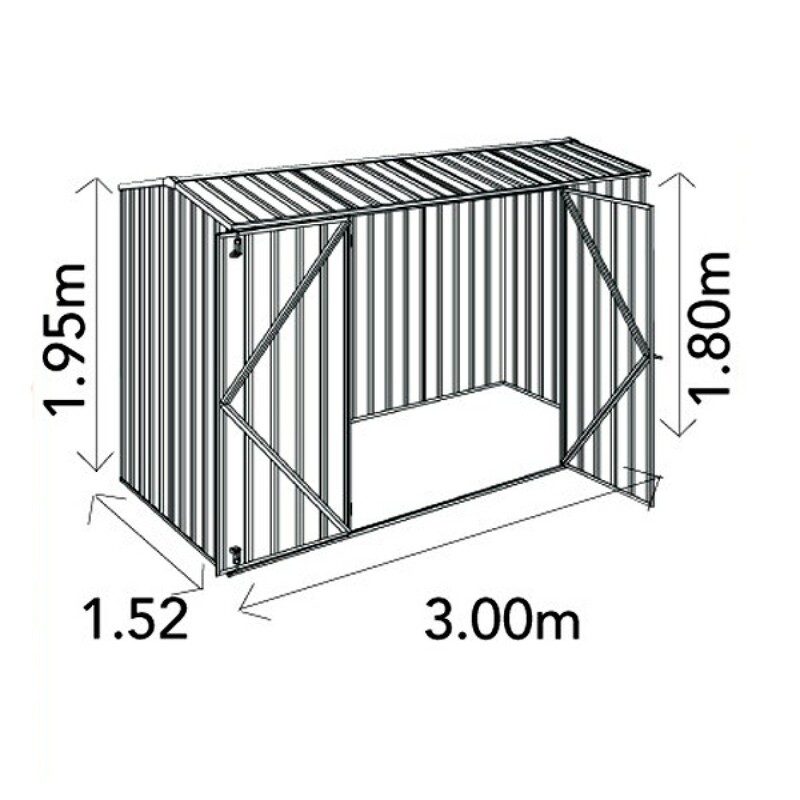 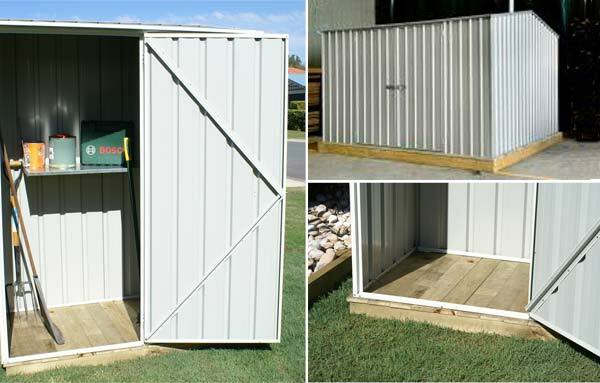 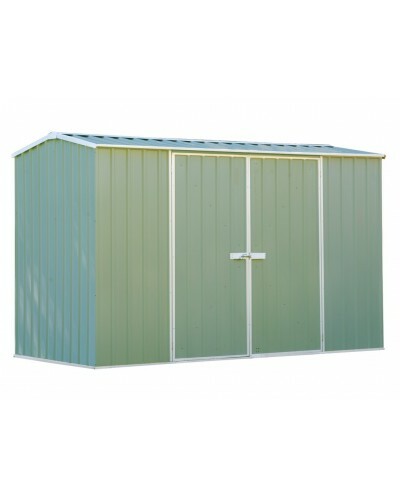 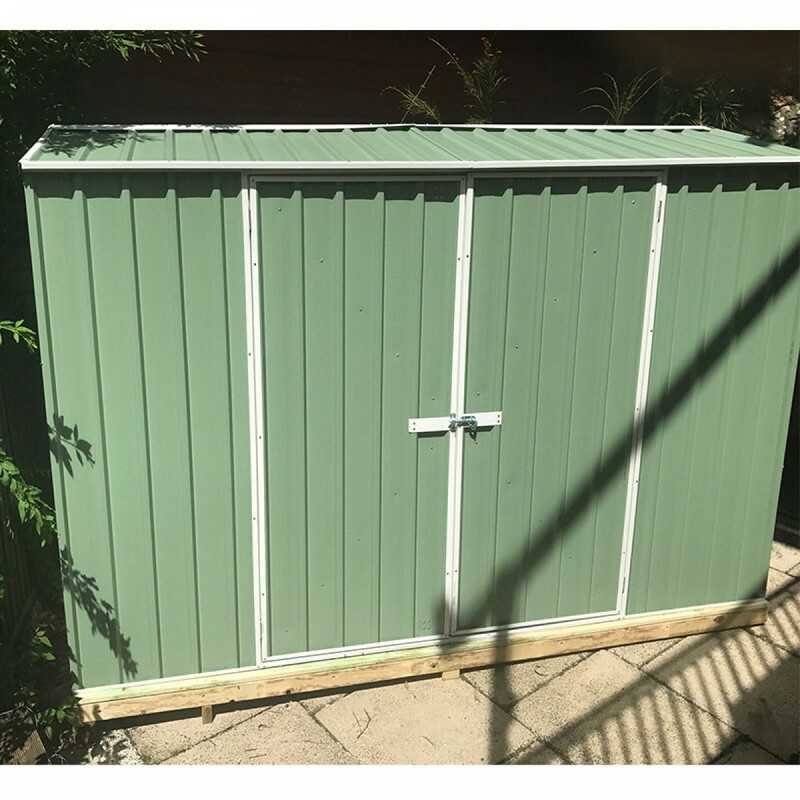 Our 3 metre by 1.52 metre garden shed offers fantastic storage for medium storage requirements. 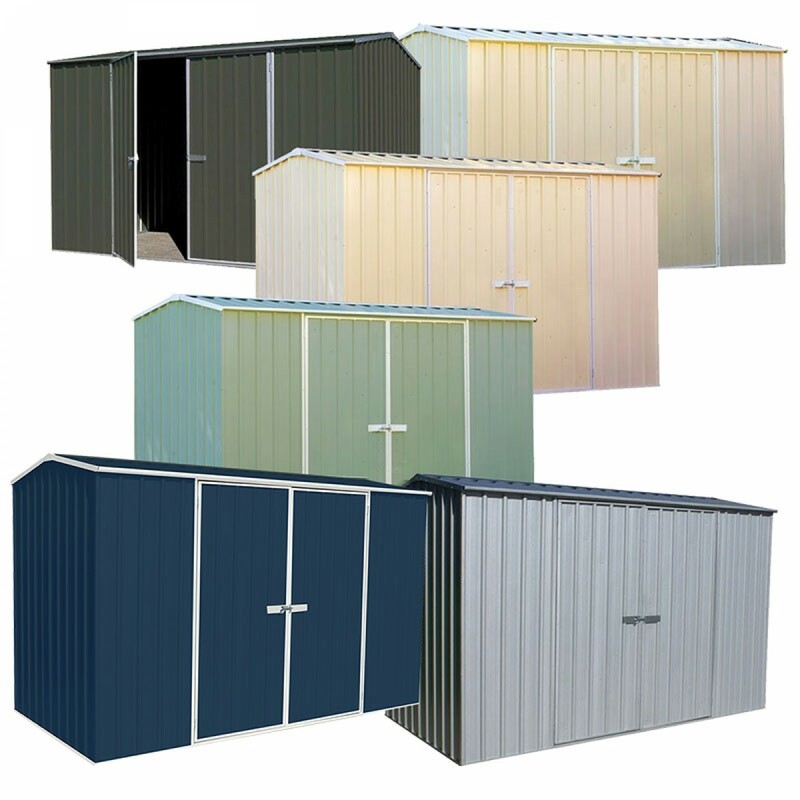 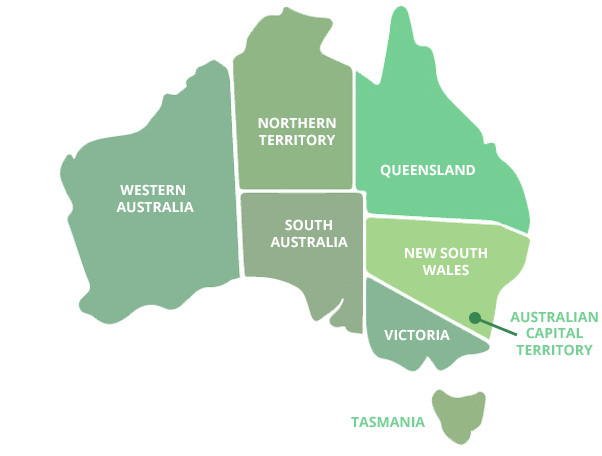 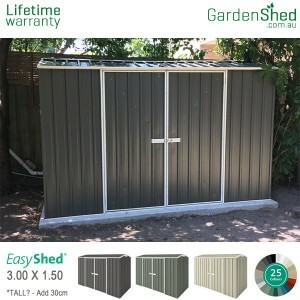 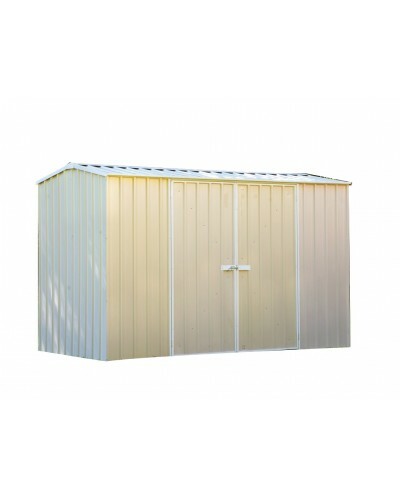 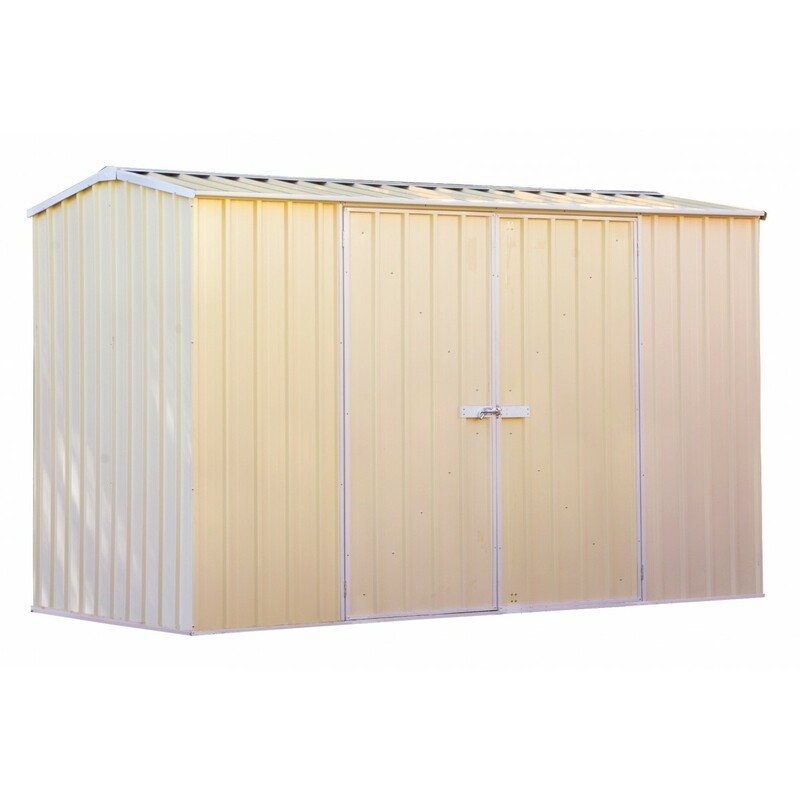 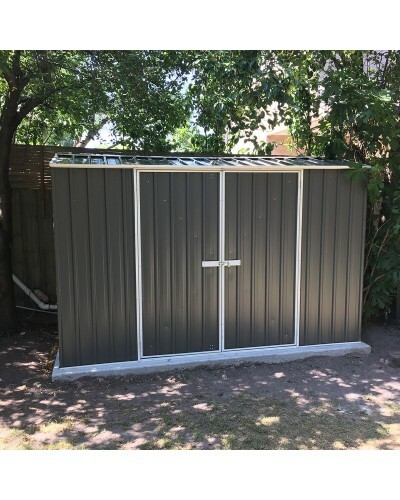 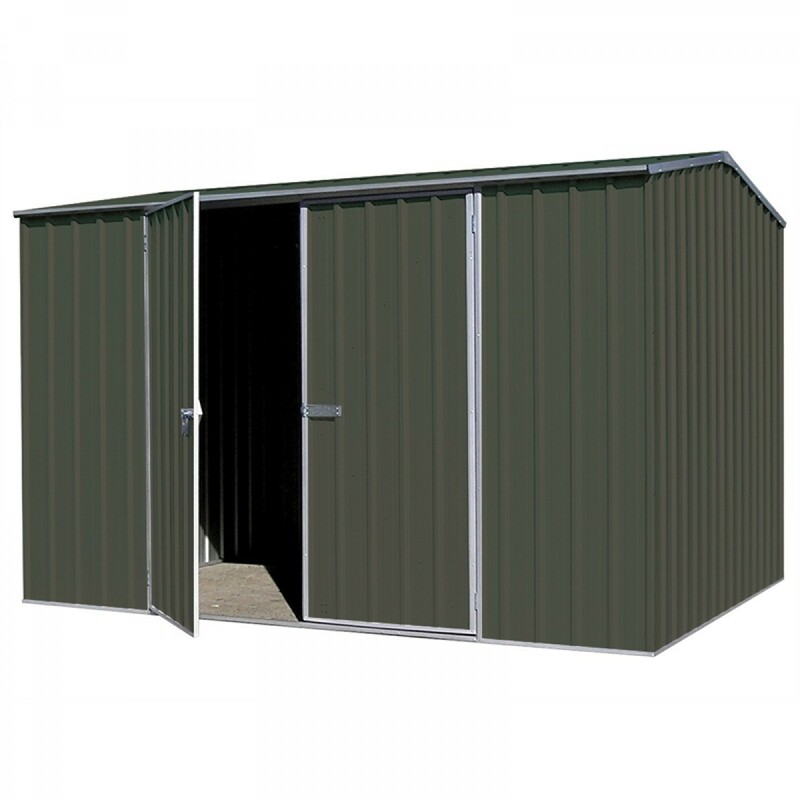 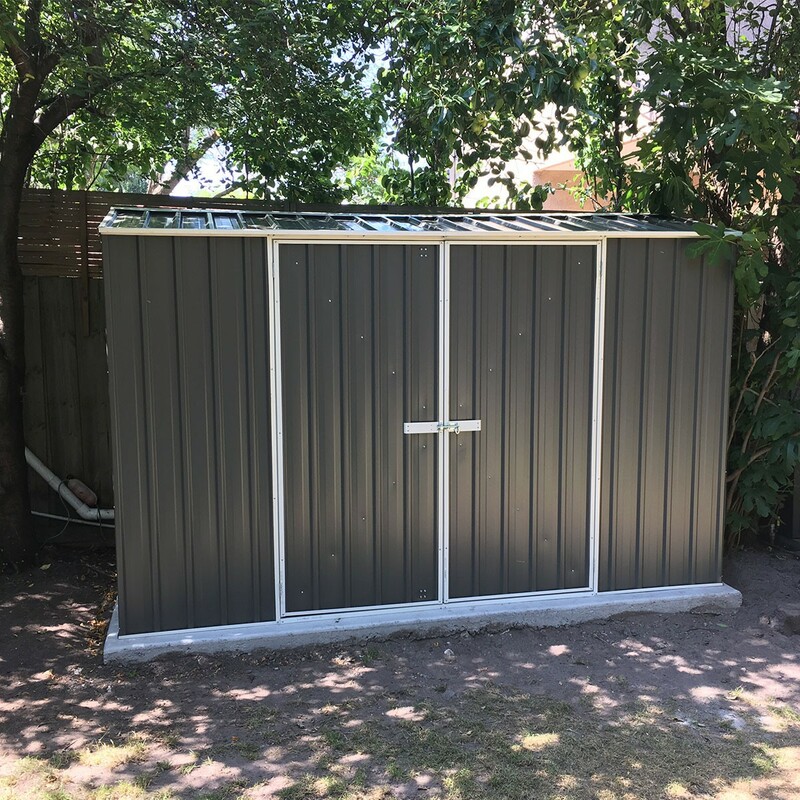 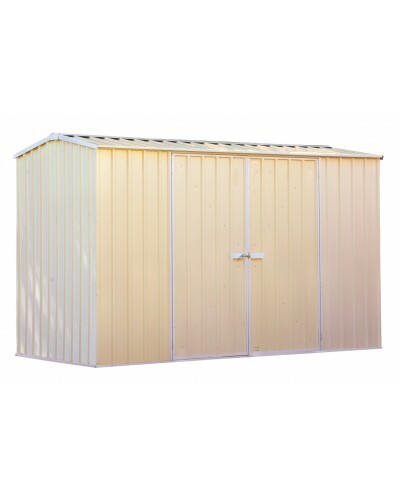 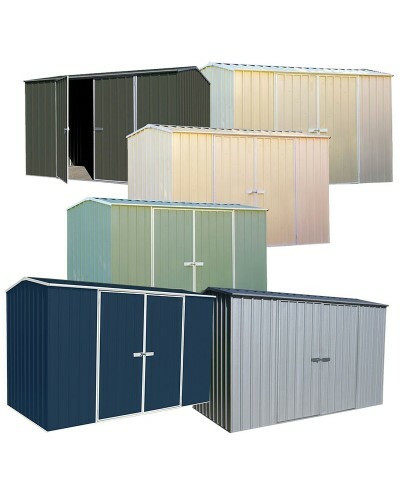 The 3 metre by 1.52 metre Premier Shed in Cream is unlike several other lower quality sheds on the market being manufactured from BlueScope .35mm colorbond steel.